Looking for the new car, truck, van, or SUV of your dreams? Visit NADA for free vehicle pricing, reports and reviews. After you have found your vehicle, The Bank of Elk River can put you behind the wheel quickly and easily. We offer competitive rates at various terms! Our Loan Calculator can help you determine a down payment and monthly payment plan that is right for your budget. 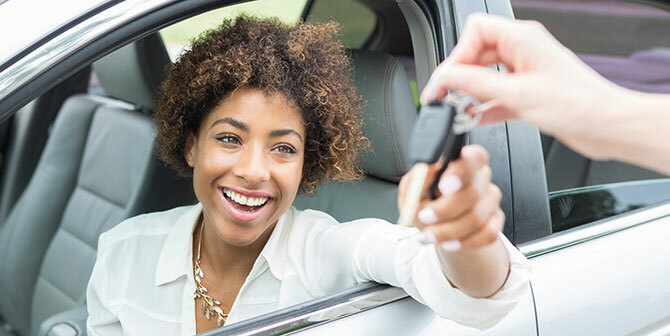 We offer pre-approvals so you can be confident when shopping for your next vehicle. Apply Online by clicking the button above. Fill out a Loan Application and drop it off at one of our locations. Visit one of our convenient locations to pick up an application.